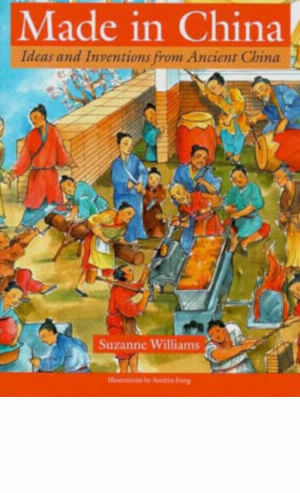 shares biographies of Chinese women from 4,000 BCE to present using them to illustrate their times and major cultural themes. 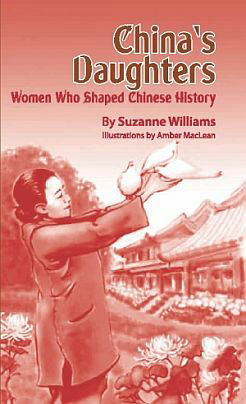 explores China’s scientific discoveries and technology in a lively account of people, ideas and social change. 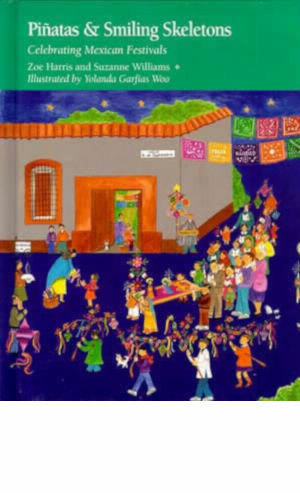 presents a year of Mexican celebrations highlighting crafts, recipes, and the history of the Mexican people. 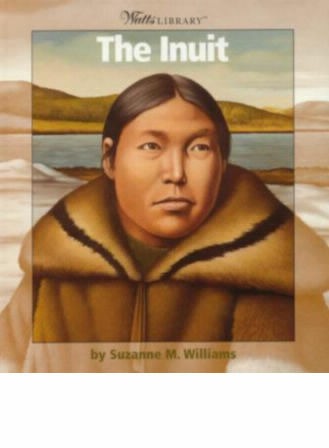 learned to live in the Arctic while adapting to southern Canadian culture and keeping their own heritage. 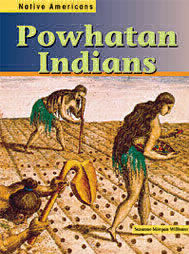 Find legends, history, and modern information about this southeastern tribe. For ages six to twelve. 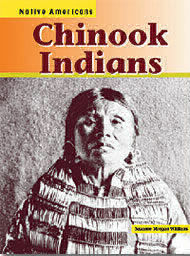 Find legends, history, and modern information about this Pacific Northwest tribe. For ages six to twelve. 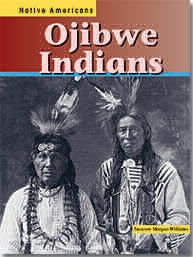 Find legends, history, and modern information about this Great Lakes tribe. For ages six to twelve. 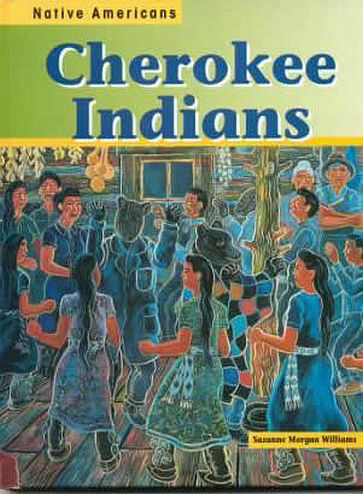 Find legends, history, and modern information about these Chesapeake Bay tribes. 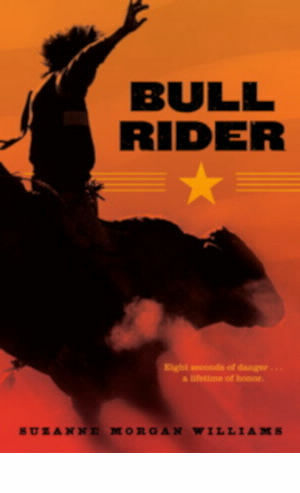 For ages six to twelve. 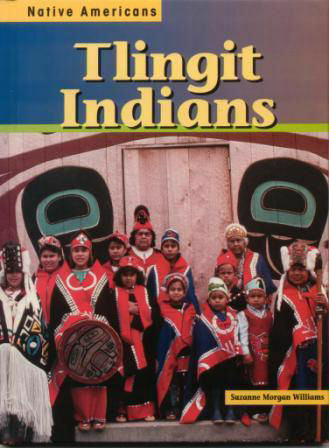 Find legends, history, and modern information about this Southeast Alaskan tribe. For ages six to twelve. 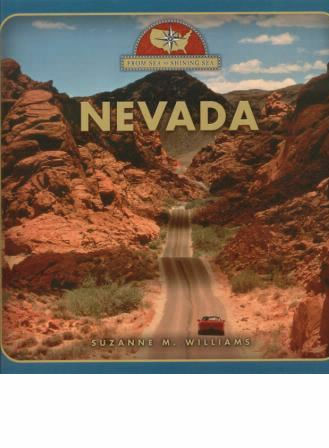 Part of the Sea to Shining Sea series, Nevada is full of facts, history, and photos about Nevada. 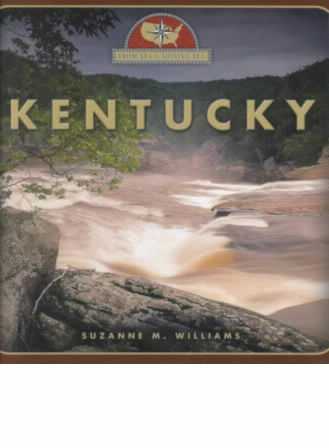 Part of the Sea to Shining Sea series, Kentucky is full of facts, history, and photos about Kentucky.